You've probably never heard of Abraham Germansky and Jesse Livermore. Both were investors nearly 100 years ago. Abraham Germansky was a multimillionaire real estate developer in 1920s. He also loved stocks, investing heavily as the market boomed. But when the crash of 1929 unfolded, he was wiped out. On the other hand, Jesse Livermore had a very different experience. Jesse Livermore returned home to tell his wife how he made more money because the market crashed, than the rest of his life combined. He was short the market and made the equivalent of $3 billion in one day. But fast-forward four years and their stories end up nearly identical. You see, Jesse Livermore made larger and larger bets, and eventually went on to lose everything in the stock market. Broke and ashamed, he also disappeared for two days in 1933. And all you have to do is copy this “secret penny stock blueprint” and you could retire incredibly wealthy in just a few years. People and companies, whose behaviours are changed by their own success, are vulnerable to losing it all. The more successful you are at something, the more convinced you become that you’re doing it right. The more convinced you get, the less open you are to change. And the less open you are to change, the more likely you will fall in a world that changes all the time. Now, there are many ways to get rich. But as some successful people and businesses have realised, the one way to stay rich is through...Fear. In 1996, Harvard Business Review explained Intel’s founder, Andy Grove’s management philosophy. “Grove believes that at least some fear is healthy - especially in organisations that have had a history of success. Fear can be a healthy antidote to the complacency that success often breeds. Moritz said, “I think we’ve always been afraid of going out of business. So, it’s not necessarily skill, market insight, or even hard work. Fear is what drives successful people to stay wealthy. Fear is also what drives successful businesses to carry on adapting to succeed. 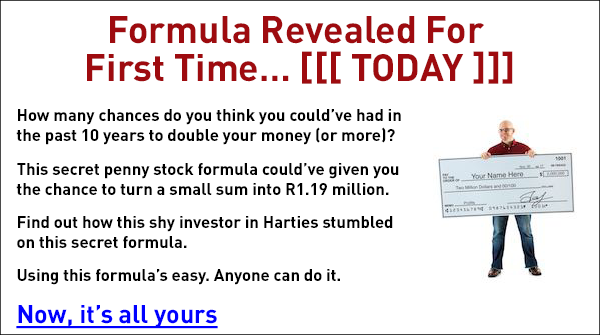 Your very next SMS you receive could make you R2,308! 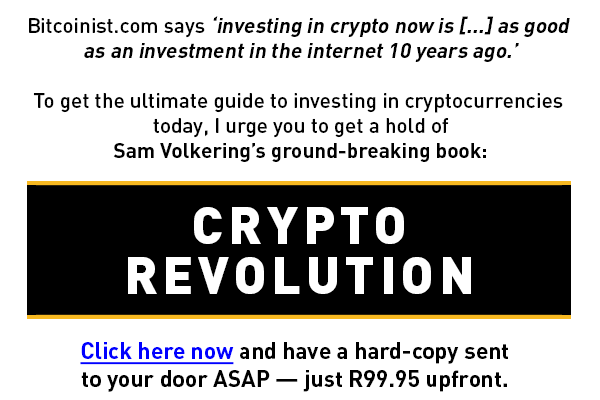 850 people ALREADY have my number in their address book - and since I started SMSing them, they've made thousands in profit in the last few weeks alone. It sounds odd, but companies that have this “fear”, can actually be great investments. These companies will use this fear to take risks in new industries, with new approaches, and new partners, knowing what worked five years isn’t what will work in the future. For example, Netflix realised streaming would eventually overtake DVDs, so they invested in online streaming and they’ve been hugely successful. 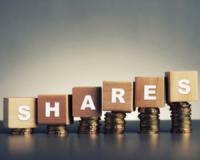 Its share price has performed phenomenally rising nearly 4,000% since 2010. On the other hand, companies that aren’t willing to adapt or get complacent in a fast-changing world could find themselves stagnant, losing growth or even worse, going out of business. So it’s best to ignore them and put your money somewhere else.